Can you believe it's December? I hope you all had an AMAZING thanksgiving and are back on track! Let's face it, the holidays can be a CRAZY busy, stressful, cookie and fudge filled Hectic time! I have slacked a little bit this year and even slipped back into a few old patterns. 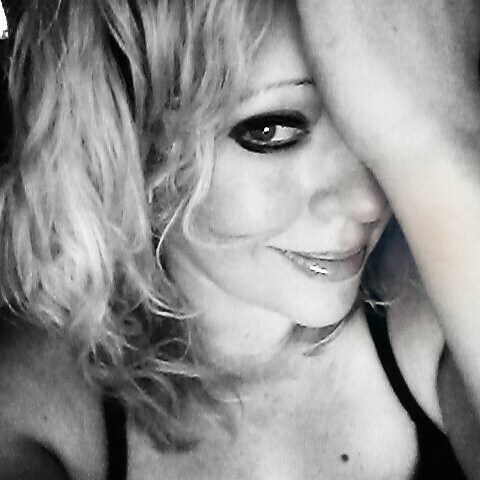 I'm not proud of that but I'm a work in progress... I think we all are in one way or another. No one is perfect all the time, slip ups happen, and sometimes life gets in the WAY. All my Mommies out there know EXACTLY what I'm talking about, hahaha. Sometimes it just isn't easy, we stumble, and fall right back into those old routines before we know it. BUT, it's time to get back on the "wagon"!! 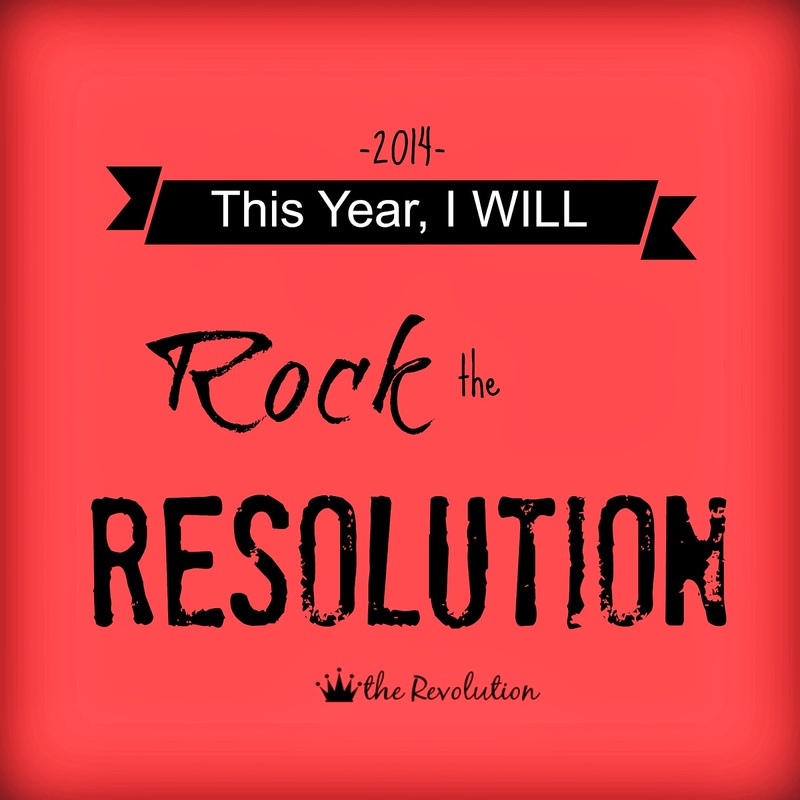 I don't know about you, but I plan on making 2014 my fittest year YET! 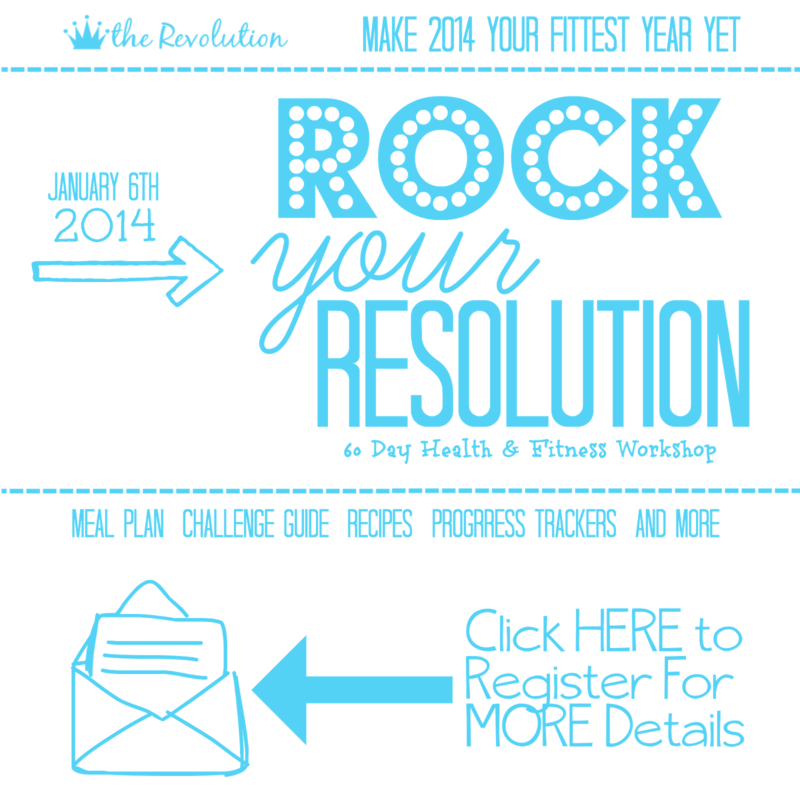 This upcoming year I'm going set a pretty serious FITNESS goal and I would LOVE to have you join me! January 6th I will be launching a ALL NEW 60 day food and fitness workshop. Forget the gimmicks, DITCH the diets, and stop wasting your time with FADS! This workshop is all about creating life changing habits! We don’t put band-aids on the problems, we go straight to the source and figure out how to overcome them. You don’t just leave with a better BODY, you graduate as a BOMBSHELL: someone who is beautiful from the INSIDE, OUT! These are CUSTOM files created by me to help you achieve the results you are capable of! What better BEFORE and AFTER to use than that of my very own to show you that what I do really WORKS! With the following guide it's easy to learn how to write a cultural identity essay.